Own your own piece of paradise. Fish from your own pond! This 3 or 4 bedroom home sits on over 30 acres with its own private pond. 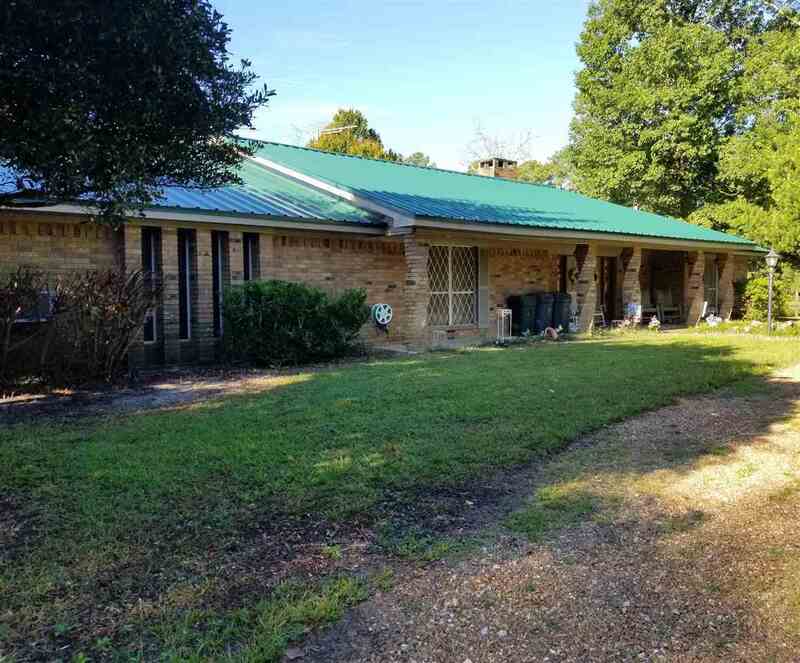 This property has barn and lots of room for horses or cows. The land on this property is beautiful with wonderful views. The home features an open type concept with room to enjoy kitchen conversation or sit and watch the pond from the covered patio. There is a large fireplace for cozy winter evenings. Call for your appointment today. Bath Description: Master Bath Is In Master Bedroom. Very Nice. Lots Of Counter Space.